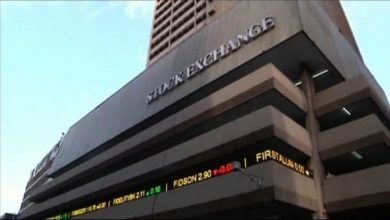 The Nigerian Stock Exchange (NSE) on Monday reacted negatively to sudden election postponement, dropping by N196 billion as predicted by financial experts. 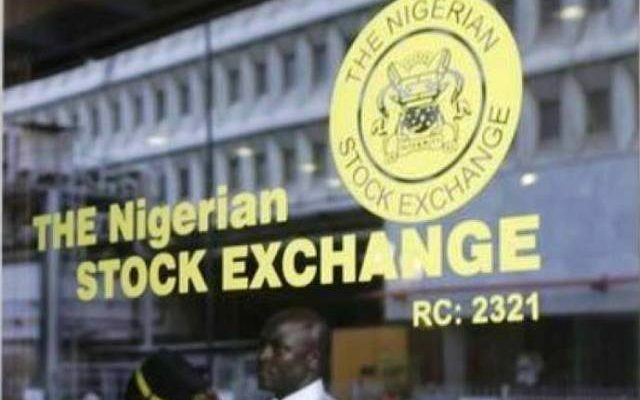 Specifically, the market capitalisation shed N196 billion or 1.61 per cent to close at N12.004 trillion against N12.200 trillion on Friday, due to the postponement. Also, the All-Share Index which opened at 32,715.50 lost 525.43 points or 1.61 per cent to close at 32,190.07, amid loses by blue chips. The equity market which climbed past a three-month high on Feb. 15 reversed growth, following last minute postponement of the general elections. INEC announced the shift of the Feb. 16 Presidential and National Assembly elections to Feb. 23. The Governorship and State House of Assembly as well as FCT area council elections have also been shifted from March 2 to March 9. INEC Chairman, Prof. Mahmood Yakubu, at a news conference attributed the postponement of elections to logistics and operational problems. 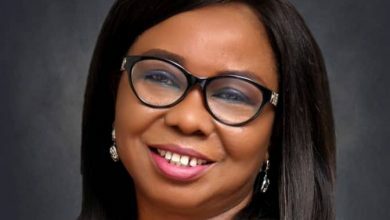 Mr Sola Oni, a chartered stockbroker and Chief Executive Officer, Sofunix Investment and Communications, Lagos, said: “The sudden postponement, few hours to election period, was a sad commentary. “It has deepened Nigeria’s political risk with dire consequences on investment decision,” Oni said. He said that the shock caused by the announcement might jolt foreign portfolio investors who had been apprehensive of the presidential election. “It is not unlikely that trading on the stock may be moderated by this development as it is capable of further eroding investor confidence in our market. “Every political decision has direct or indirect impact on the financial market,“he stated. Mr Ambrose Omordion, the Chief Operating Officer, InvestData Ltd, had earlier said that the postponement, few minutes to the Election Day would further slow down economic activities. According to the expert, it will also cause cautious trading in the nation’s bourse. Omordion said that investors’ confidence on the recent stock market rebound would be dampened with the development. He said that the development had heightened uncertainty in the market arena and economy. Omordion said that investors who had started to pick up shares to position for a post-election rally were now dumping their shares due to INEC’s sudden decision to shift the polls. 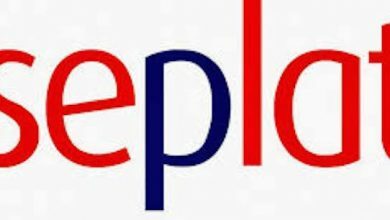 An analysis of the price movement chart shows that Total recorded the highest loss, dropping by N15 to close at N190 per share. Mobil Oil trailed with a loss of N8 to close at N75, while Guaranty Trust Bank was down by N1.45 to close at N36.50 per share. Cement Company of Northern Nigeria declined by N1 to close at N20 per share. Conversely, Nestle led the gainers’ table with a growth of N35 to close at N1, 800 per share. Betaglass followed with a gain of N6.70 to close at N79, while Presco gained N6.60 to close at N72.60 per share. Cap added N2.20 to close at N34, while Dangote Flour increased by 45k to close at N9.60 per share. Also, the volume of shares transacted dipped by 71.13 per cent, while value of shares traded dropped by 48.23 per cent. Consequently, investors bought and sold 233.42 million shares valued at N3.36 billion in 4,134 deals. This was in contrast with a turnover of 808.65 million shares worth N6.49 billion traded in 6,177 deals on Friday. 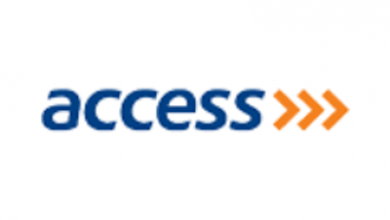 Access Bank dominated trading activities accounting for 25.32 million shares worth N160.16 million. Chams followed with an exchange of 21.70 million shares valued at N4.34 million, while United Bank for Africa traded 20.45 million shares worth N157.19 million. 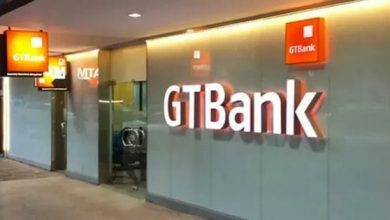 Zenith Bank exchanged 15.68 million shares valued at N375.32 million, while Guaranty Trust Bank traded a total of 13.86 million shares worth N519.12 million.